Here’s an awesome t-shirt site I only recently came across called Design by Humans. Normally, had I come across a clothing site that I liked, it wouldn’t have been posted but this one is especially cool. 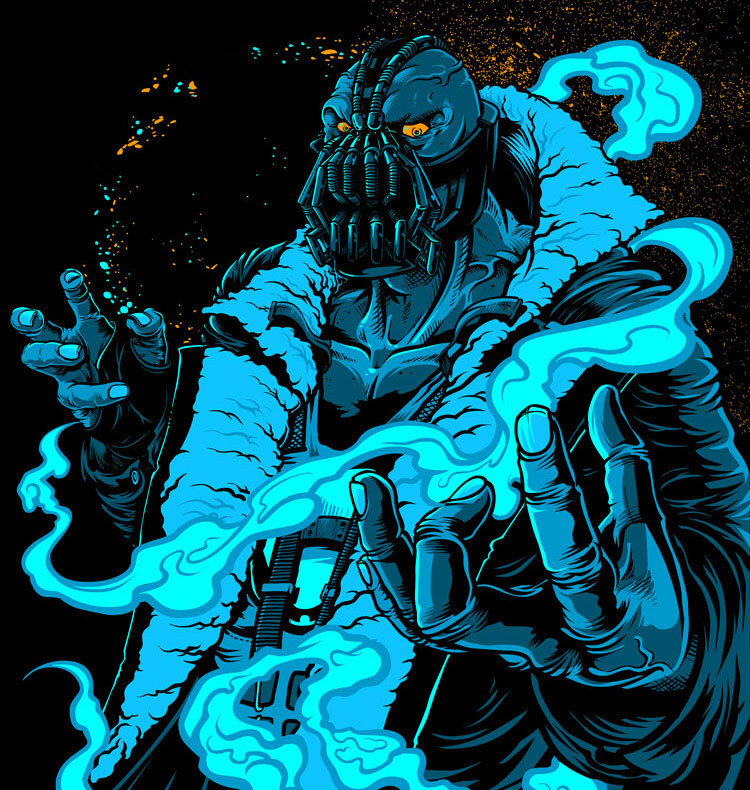 Just recently they had a contest to see which TDKR designs would be printed onto t-shirts. The judges? Producer of TDKR Emma Thompson and Christopher Nolan himself. It’s pretty interesting to see which ones they chose while you can also see the prints submitted but not picked. Here’s a link to the winning shirts and below are a couple examples. Good stuff. 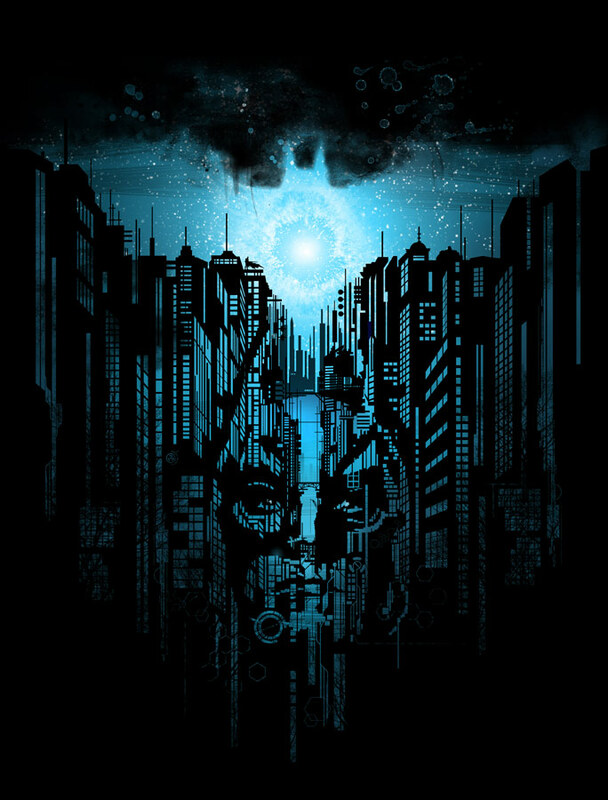 This entry was posted on 06/13/2012 at 5:38 am and is filed under The Dark Knight Rises Stuff with tags contest, design by humans, the dark knight rises. You can follow any responses to this entry through the RSS 2.0 feed. You can leave a response, or trackback from your own site. Did you see their zombie t-shirts??? Ha, no I never got to those. I just bought the fox wearing the glasses for my girlfriend. It was the shirt of the day. Had I seen those, I would’ve gotten here that. Still will, I think. Thanks for the tip.